NYC trio Spotlights continue their evolution with alluring new music, as the latest track "Kiss The Ring" emerges. This warmly enveloping melodious track features Allen Epley from The Life And Times with whom they will soon be touring – dates below. The news closely follows their recent five-track EP, titled Hanging By Faith, which includes a stirring rendition of The Cure’s “Faith” as well as the cinematic song, “The Hanging (Hang Us All)” and adds to their repertoire also including two full length albums, the second of which Seismic, was released around this time last year via Ipecac. We can expect more "stylishly forward-thinking atmospheric" music (Metal Hammer) to follow from this trio in the near future. 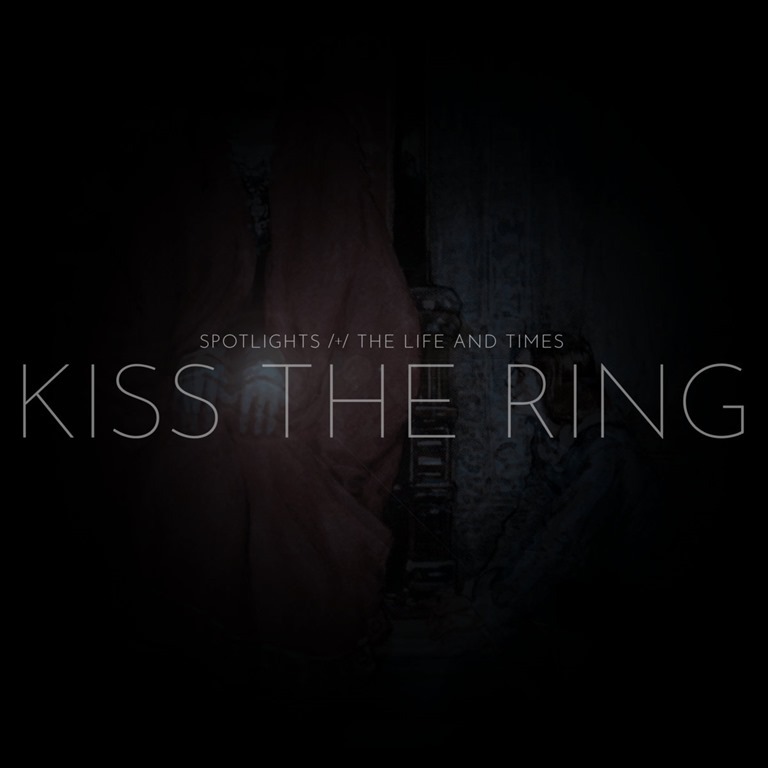 For now, bathe in the powerfully tender sounds of "Kiss The Ring" at the link below.